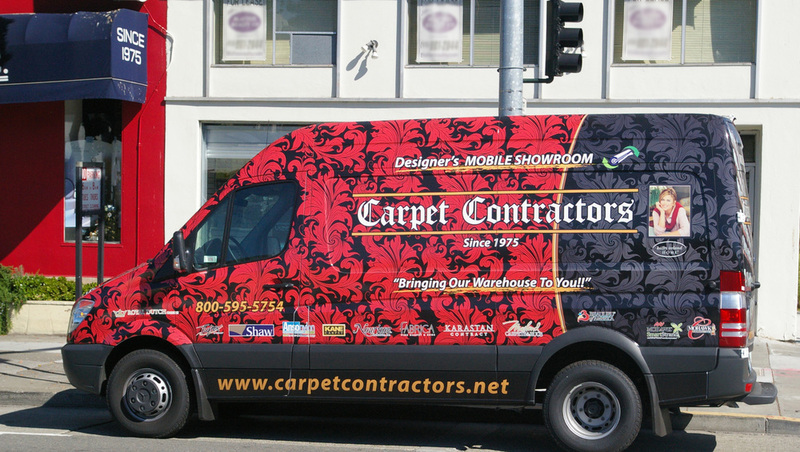 Our San Francisco carpet & hardwood flooring showroom is located on Geary Boulevard at Spruce Street, in the Laurel Heights District, just 2 miles from Downtown. 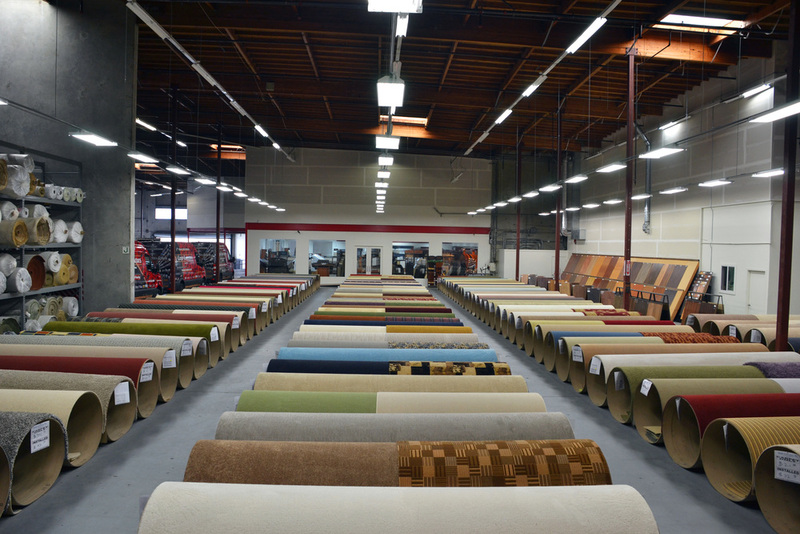 See photos of our San Francisco showroom. 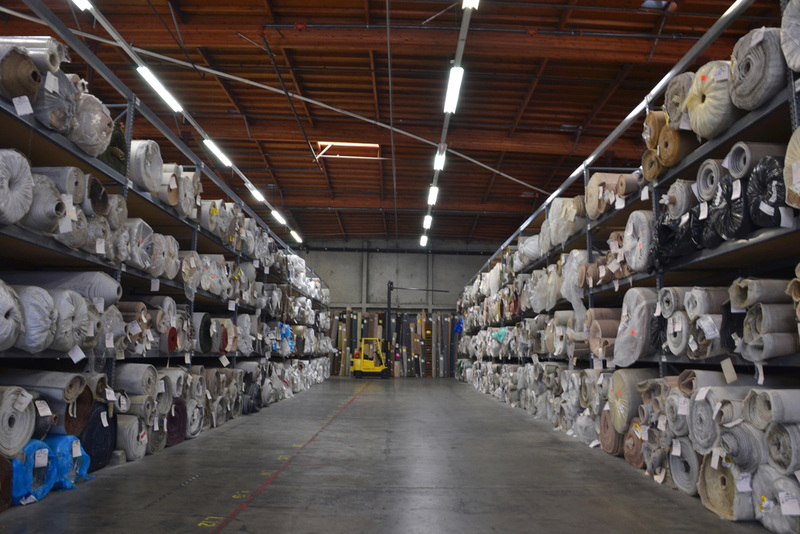 We have a massive 60,000 square foot warehouse with a beautiful carpet & hardwood showroom in Richmond, conveniently located off Highway 580, next door to Costco. See lots of photos of our East Bay location. 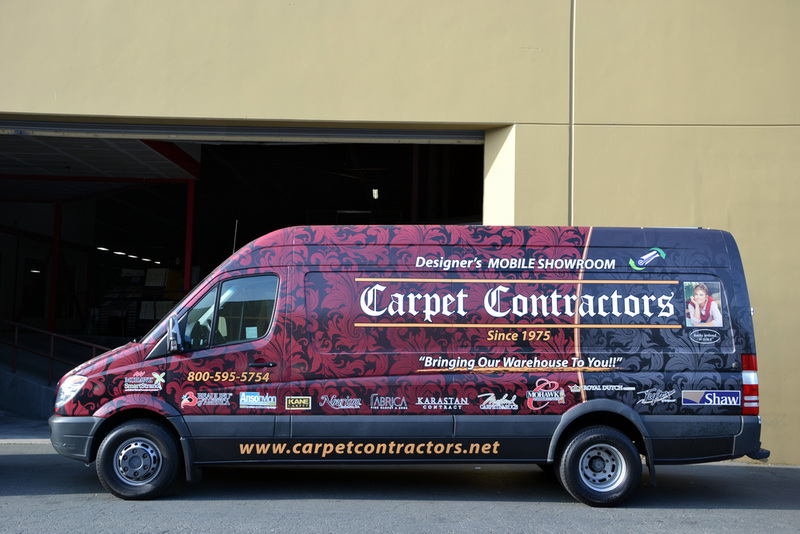 Carpet Contractors represents most major carpet and hardwood flooring mills including Shaw, Masland, Fabrica, Royal Dutch, Mohawk, Kane, Stanton and many more. 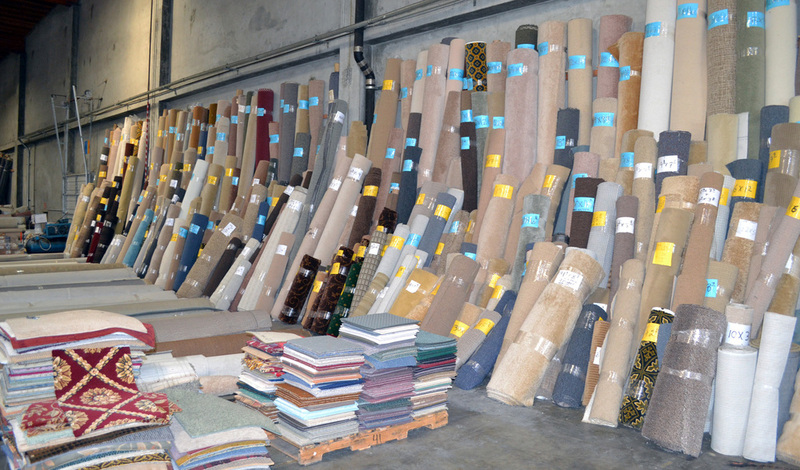 See a full list of the carpet manufacturers we represent.